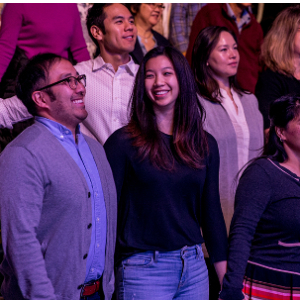 A new study shows that churches are experiencing growth among multiethnic congregations. 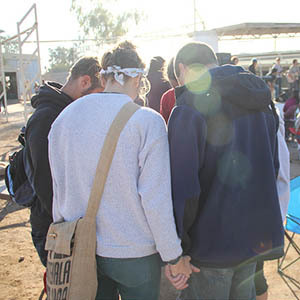 Two APU experts, as well as Pastor Mark Chase from Fellowship Monrovia, discuss the significance of this trend. Why Do People of Faith Live Longer? A recent study finds that people with religious affiliation live approximately four years longer than average. What factors contribute to this longevity? APU experts take a deeper look at the research. Azusa Pacific University President Jon R. Wallace, DBA, announced the appointment of Glendora resident Shino Simons, Ph.D., as vice president for student life following a nationwide search, effective July 1. 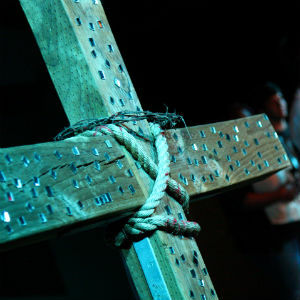 Pursuing a Christian ministries major and vocation can lead to a number of career paths far beyond standing behind a pulpit. 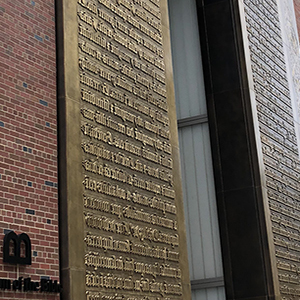 Located only two blocks from the National Mall, The Museum of the Bible, opened its doors on November 17, 2017. Azusa Pacific University enjoys a partnership with the museum and several members of the APU community attended the opening.